During the month of March 2016, Musideum will take part in Myseum Intersections, showcasing Toronto’s diverse cultures interwoven through music. 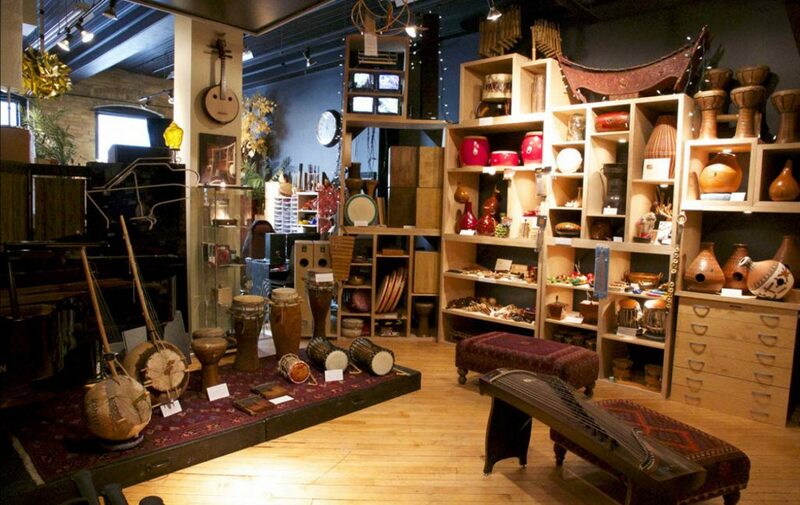 From performances to hands-on exploration, our space will provide a journey through its instruments and stories. For artist details please click here.